The Instituut voor Interventiekunde (The Institute for Intervention Studies) is the home for the AI Practitioner. We are based in Amsterdam, the Netherlands. We offer shorter and longer workshops and programs on Appreciative Interventionism for practitioners who work as a trainer, coach, consultant, and/or manager. Our participants and colleagues are also an international network of interventionists. Since the beginning of 2016, we are responsible for the AI Practitioner. An international Advisory Board advises us what topics are relevant and which professionals could be the guest editors to produce an issue about these topics. 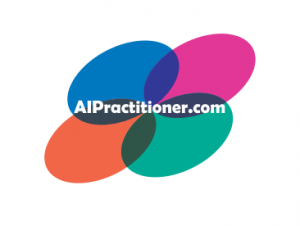 Guest editors take the lead in producing the content for every issue of the AI Practitioner. They send out a call for papers and make a selection of the articles that come in.